Hi! I am Remona. 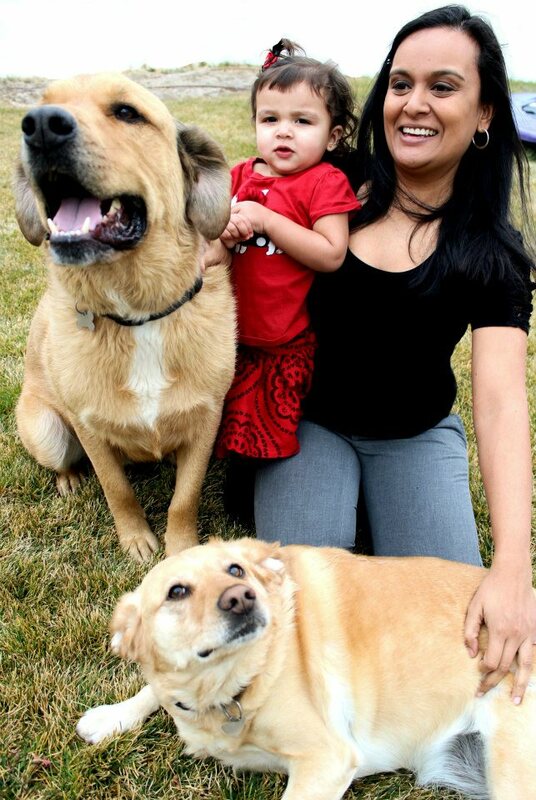 A little about me…I am a single parent to a gorgeous 2 year old little girl and 2 slobbering dogs. My life would be completely empty without these babies. I am so grateful I get to spend my days with them. Together, I think the three of us can conquer the world! This blog would definitely not be possible without these three energizer bunnies. Zeus being crowned the world’s best comforter is always ready to give some extra slobs when I can’t figure out a pattern or when I am beating myself up for messing up a project. Zoey is my late night partner. She keeps me company during all my sewing projects. My Mila is my little assistant. She passes me my scissors, colors on my fabrics, unreel my threads and most importantly, gives me a daily dose of hugs and kisses. I decided on sewing after shopping for a little Elmo skirt for my daughter. It was $34! I was appalled at the cost for something that “appeared” simple to make. I waited on my Christmas bonus from work and walked into a sewing store for the very first time. I said, “well, I am just going to buy a small cheap sewing machine to experiment with”. I walked out with my companion: the Innovis 40 from Brothers. I love this machine. Love it!! Other than a single parent, I am a Skin Care Product Development Research Scientist. I have had various positions throughout my 12 year career in this field. Growing up, I always saw myself as an analytical person. I was never exposed to creativity or given the chance to explore any type of extra-curriculum talent I may enjoy. So, after studying, publishing, traveling and moving around the country, I decided to see if I can be more than “just a scientist”. Sewing on the floor on my first day with my machine. After watching tons of you tube videos and reading a million blogs, I began the skirt. Boy, was I in for a shock! No wonder the Etsy seller was charging $34 for the skirt; it was so tedious to make. I must have cried in frustration two nights in a row, bought a new set of fabric for the skirt three times and used my seam ripper for about 5 hours. After it was finally done, I was so proud of myself. It was my very first creation. It was a different feeling than doing an experiment in the lab. I was able to look at my end product, knowing I created it and my daughter was going to enjoy it. I felt like superwoman with needles! 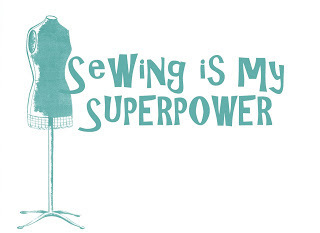 I sewed every night for one month straight. I was addicted. I also knew sewing was for me when I walked into the fabric store for the first time and walked out 4 hours later with a cart full of fabric! So, here I am blogging about my journey into this new creative world. Though, my projects may seem small, simple and boring at times, there are all part of my creative journey that will hopefully make me into a great seamstress. For this blog, I plan on sharing free patterns, tutorials and projects to those beginners also experimenting in the land of fabrics and needles. My philosophy is, “if I can do it, you can do it too!’. Thank you for visiting and please leave a comment.